Zoom has moved rapidly forwards since its inception back in 2011, rocketing to a Leader position in Gartner’s Meeting Solutions Magic Quadrant to nestle with Cisco and Microsoft. 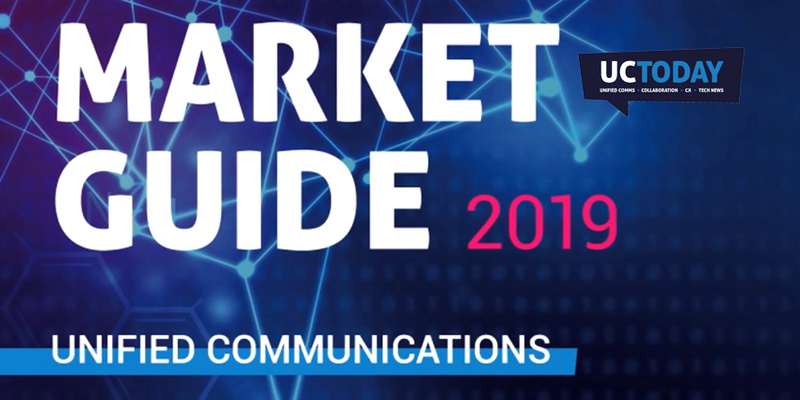 Zoom’s Daniel Creigh, who leads the UK and Ireland region, and communications manager, Priscilla Barolo, shared some thoughts on market dynamics and where Zoom is headed. 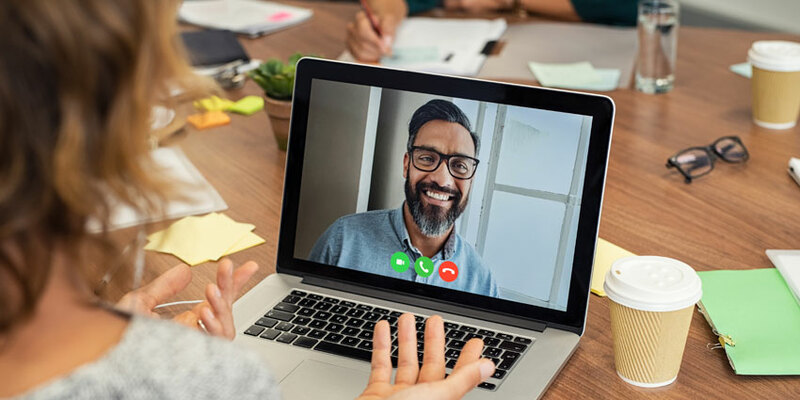 With video communication more commonplace, Creigh believes it’s set to grow rapidly on the back of technology consolidation and increasing transition to modern workplace practice. Commenting on what’s holding companies back, he observed: “an everyday challenge for organisations is the proliferation of technology and bloat of applications. There are overlays in product sets that perform a very particular job like video conferencing or web meetings”. The issue inherent is that “from a user perspective it is very confusing, the last thing anyone wants is five different applications performing separate functions.” Throw into the mix legacy, and relatively unwieldy, on-premises assets that have a way to go to full amortisation and the process of how, and when, to slim down to “one or two platforms” takes a whole lot longer than users demand. SMBs can “transition away from PSTN, given cloud is as secure as on-premises now” easier than larger, more regulated, organisations. He does add Zoom sees “the need for MPLS integration becoming rarer and rarer as internet speeds and capacity improve”. Zoom’s mission to deliver “frictionless communications” is underpinned by playing to its core strength. He references Zoom’s built for cloud and video architecture, own network and that “Zoom was built by one team that’s still the same, not by acquisition and inheriting challenges of integrating siloed products”, to support his confident outlook. With Gartner predicting 65% of meetings taking advantage of embedded SIP/VoIP audio conferencing by 2022, then no doubt Zoom, with its high-performance backbone, datacentres across the globe and video-centric strategy is well positioned. Recently hosting 5 billion meeting minutes a month, an amount claimed to be above Blue Jeans cumulative all-time figure, is indicative of Zoom’s momentum. Its Gartner Peer Insights rating from thousands of customers indicates what is driving its success. What’s the I in AI? Looking to the future, AI was inevitably mentioned. However, in market developments, Zoom sees video’s adoption as the standard for communication gathering pace, especially in the European market where there is potential for significant “consolidation of product bloat” and the “democratisation of video”, according to Creigh. Changes in how and where we work and the shifting demographics of the workforce mean “we are reaching an inflection point, where it’s (video) becoming easier and more accepted, and the younger generation are a big part of that.” Zoom Rooms will be more commonplace, and Zoom’s interoperability will see many more users benefit from friction free communication, he added. Back to AI. Barolo sees “AI as the future of video”, listing room utilisation intelligence, live transcription and recording transcripts, and booking services as some of the areas where “AI is active and provides help” to users and organisations. A partnership with Chorus.ai lends weight to video being a catalyst for better collaboration and productivity. Analysis of hundreds of thousands of sales calls showed close rates were 9% higher when video was on for both parties. Seeing expressions and body-language evidently pays. Zoom sees more video, more AI, and more interoperability better serving more flexible working. How and where consolidation takes place in this market as it rapidly matures is open to debate, but one thing seems certain – with a built-for-purpose platform and the same founding team retaining the same vision, Zoom shows no signs of slowing-down.